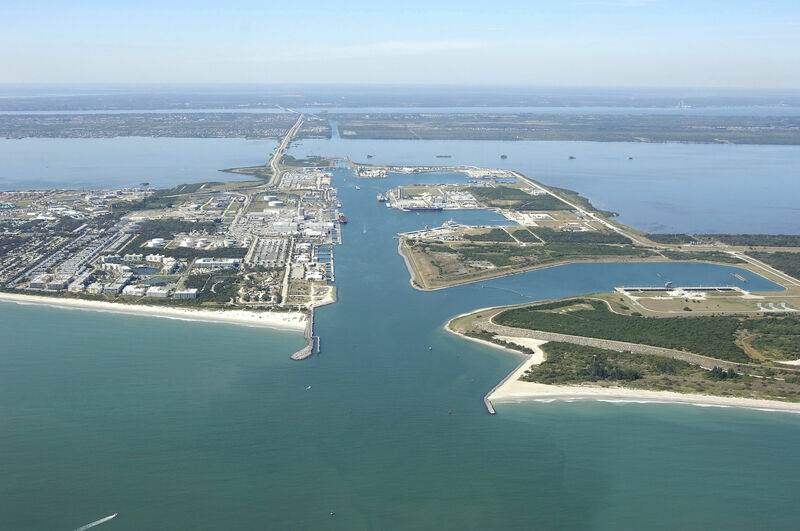 Port Canaveral is located on the East Coast of Florida and is the second busiest cruise port in the world. In addition to the heavy volume of cruise passengers that the area serves each year (4.6 million people), the port also handles more than three million tons of bulk freight cargo each year. 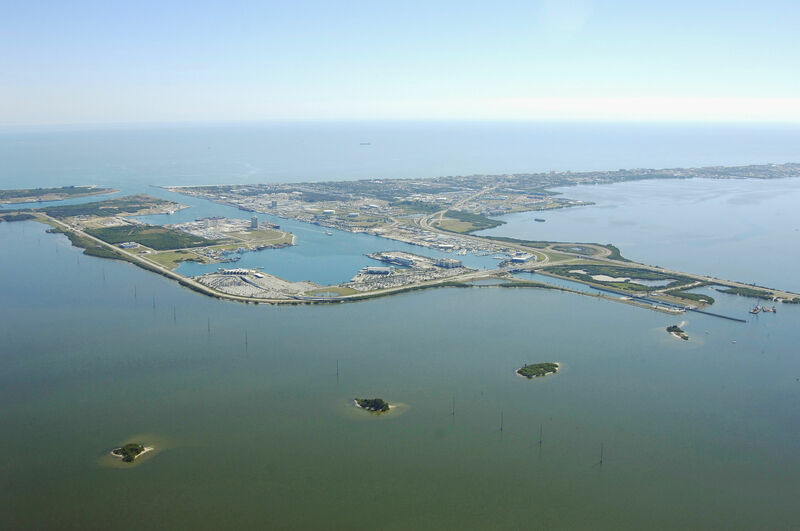 There are large, full-service marinas located in the Port to satisfy every need of the recreational boater. The area is fairly heavily used by boaters arriving from offshore or those hoping to make an offshore passage without having to travel 70 miles on the ICW to the Fort Pierce Inlet (the next reliable offshore inlet on the coast). 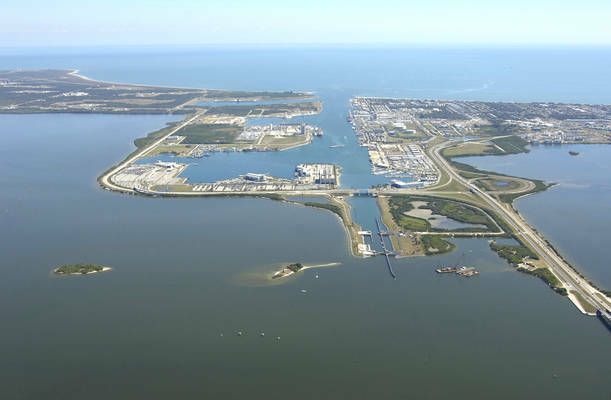 The Canaveral Barge Canal links Port Canaveral with the ICW to the west via a four-mile-long land cut. The idea for a port in this area was first conceived in 1880, but it wasnt until 1955 that the first commercial cargo was unloaded here (a freighter loaded with bagged cement). In 1964, the [i]SS Yartmouth Castle[/i] loaded the first cruise passengers, but it would not be until the 1980s that cruise traffic would really take off here. 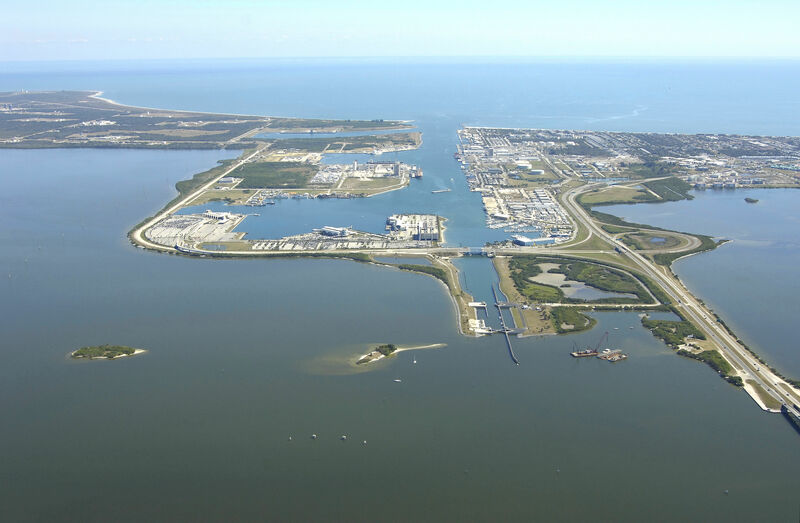 A lock was added to the port a year later in 1965. 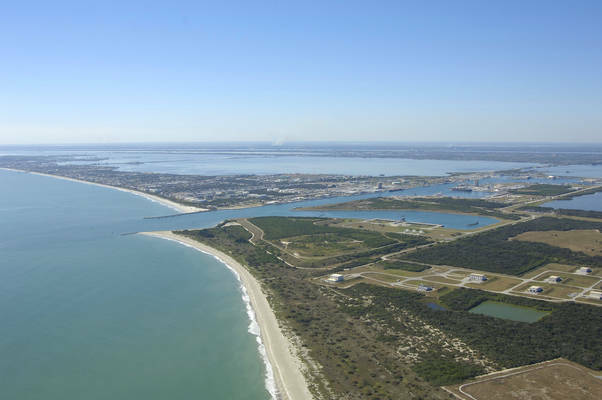 Although the official ship channel reaches many miles out to sea, recreational boaters approaching from the Atlantic Ocean can start their approach at quick flashing green buoy 9, which is located about a mile off the Port Canaveral Inlet. 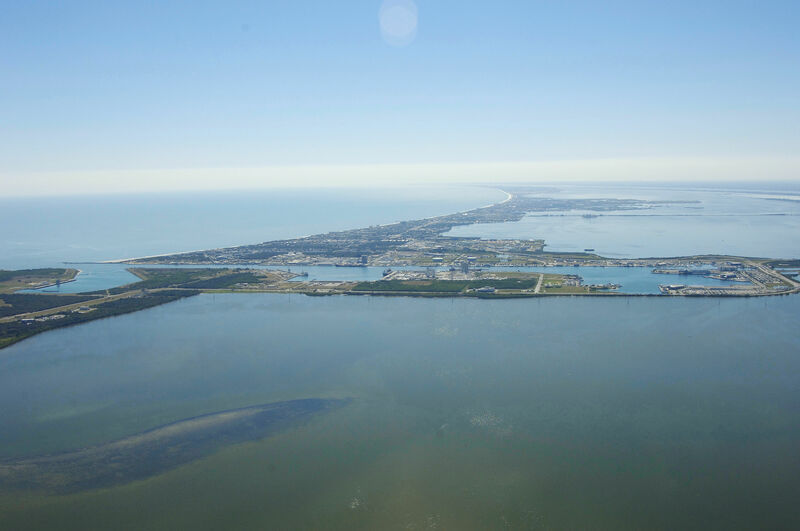 Once you have picked up flashing green buoy 9, set a course to intercept flashing green buoy 11, and then follow flashing green buoy 13, flashing green 13A, and flashing red 14 into the port. 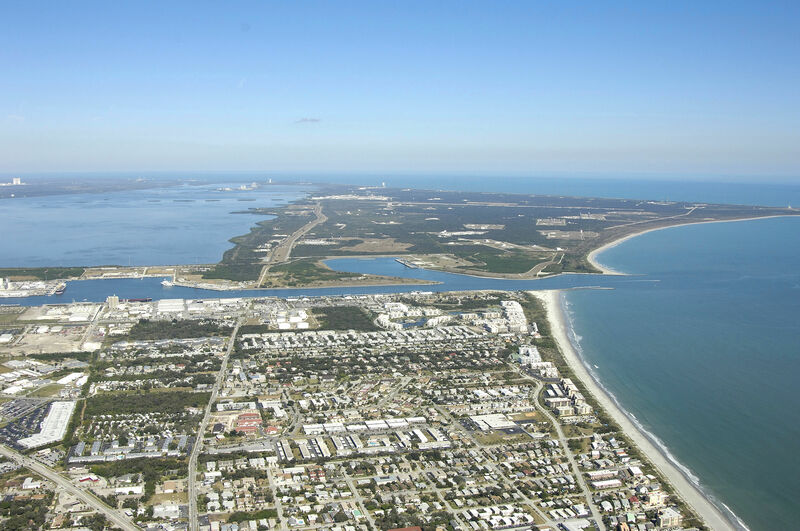 Heading west, once you have cleared Port Canaveral, you can cross the Banana River over to the Canaveral Barge Canal to reach the Intracoastal Waterway at the town of Cocoa. 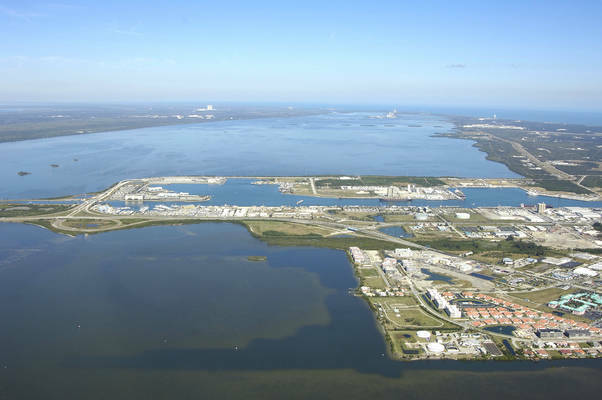 Alternatively, you can follow the Banana River south to Indian Harbor Beach, and enter the ICW just north of the Eau Gallie Bridge. No reviews yet! Be the first to write a review of Port Canaveral.